We are a local restaurant with traditional Italian dishes as well as awesome pizza made to order with fresh ingredients. 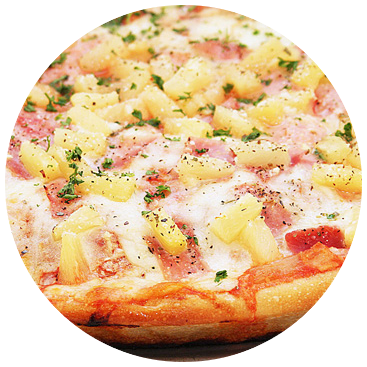 Enjoy from the most delicious pizza as well as many other classics. 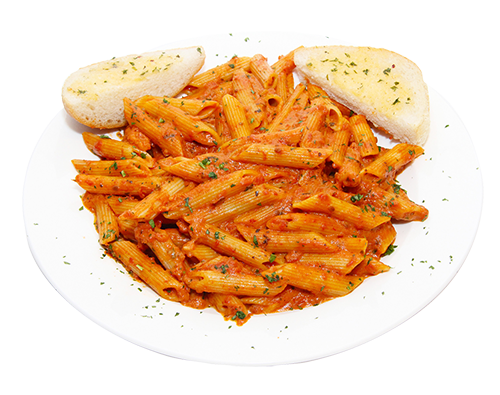 Our menu consist of Italian and Latin cuisine. So get ready, choose and we even deliver our delicious food to your door.